Laser Marking Archives | Antech Technologies Inc.
Laser Engraving, Marking, Etching: What’s The Difference? Antech Technologies Inc. is dedicated to providing competitive CNC machining services, to all of our Canadian clients regardless of project size. 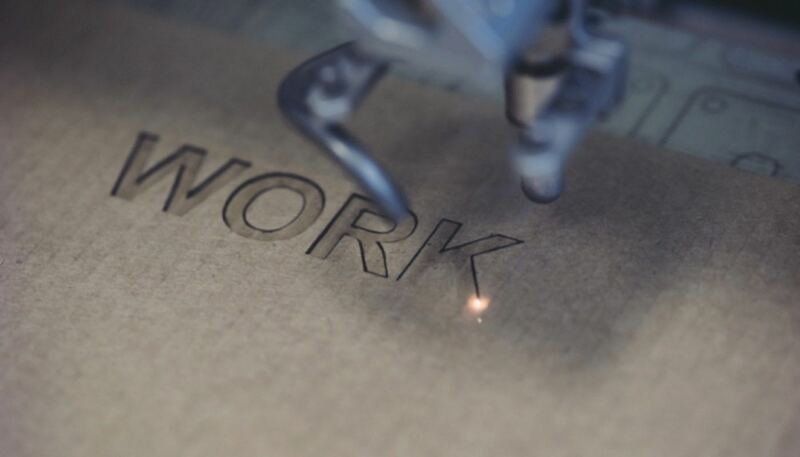 Our highly qualified and experienced staff applies leading-edge technologies such as Laser Cutting, Laser Engraving, and Waterjet Cutting to solve your custom needs. How Accurate and Flexible Is Waterjet Cutting? Copyright 2003-2018 © Antech Technologies Inc. All rights reserved. Waterjet & Laser Cutting Services Toronto. Enter your email to receive the latest updates and newsletter from Antech Technologies Inc. You can unsubscribe at any time if you wish.